Wasted Theory was born in July 2012, and raised in the Northern Mid-Atlantic salt air states of Delaware and Maryland. This heavy rock outfit conjures inspiration from several of the most hard hitting, dirty blue collar, beefed up rock n’ roll acts of the past 40 years. With influences like Artimus Pyledriver, Orange Goblin, Corrosion of Conformity and Nazareth, the result is a guaranteed truck-ton of boot stomping heavy music. 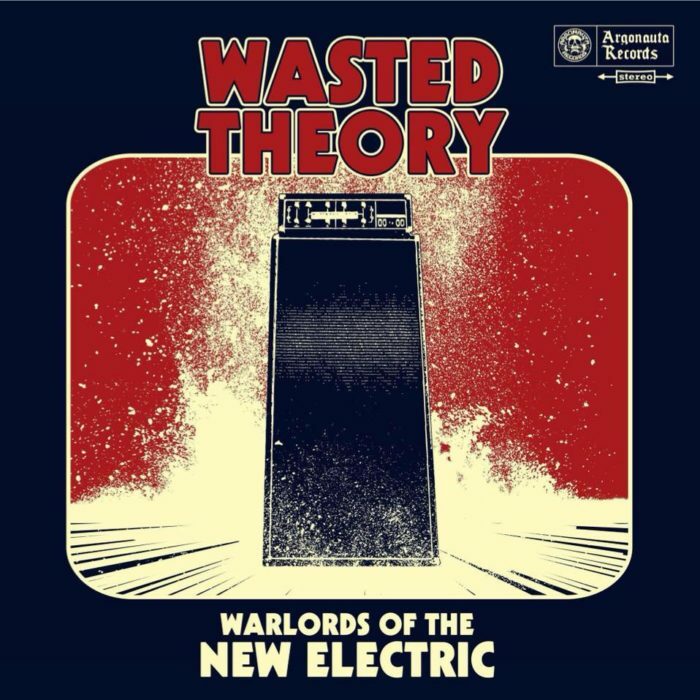 Wasted Theory plays their own version of heavy stoner rock, with some 70’s swagger, bluesy undertones, mixed with some deep-fried southern metal, cranking out back alley riffs and dope smoking groove like a stoner metal version of Motörhead.